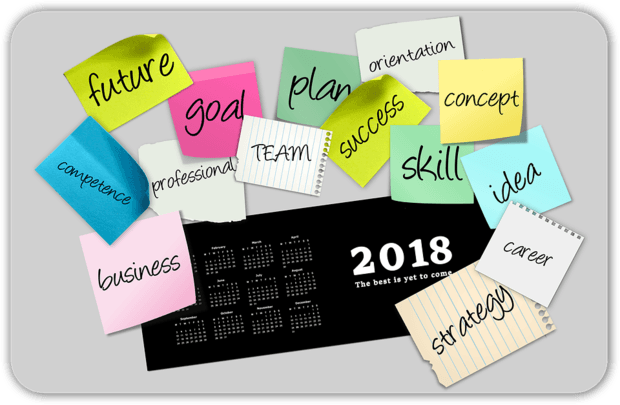 As we enter 2018, Egypt business looks back on 2017 gathering the top 10 highlights of the year of "exploring opportunities". 2017 was a good year for the Egyptian economy, more specifically it can be named the year of exploring opportunities and extending cooperation. 1-	2017 started with attempts to strengthen/mend trade relations or establish new ones. Egypt and Belarus held a business forum in January 2017 to establish economic cooperation while the Federation of Egyptian Chambers of Commerce attempted to endorse economic relations with Turkey which were affected by politics. 2-	Mohamed Mansour, Rami Malek, Bassem Youssef and Mona El-Tahawi were among 7 Egyptians on the list of Forbes 100 powerful Arabs. 3-	Egypt’s foreign reserves reached the highest level since 2011 after a loan from the IMF and the AFDB. The first installment of $2.75m raised the reserves to $23.3bn in April 2017. 4-	Egypt ratified the new investment law, simplifying procedures for investors though a single window promising the establishment of companies in a single day. The law also increases the foreign labor allowance from 10% to 20%, assuming no other national is qualified to fill the role. 5-	Egypt dropped 6 ranks in The World Bank's Doing Business Report 2018. 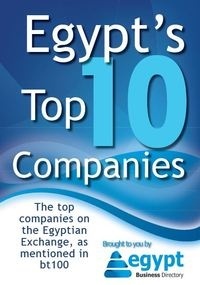 The report praised Egypt for passing a legislation in 2016/2017 that increased corporate transparency requirements which increased the shareholders' role in company management. This translated into protection of minority investors in Egypt. However, one of the points of criticism was the issue of registering property in Egypt as recently it was made more difficult and more costly to verify and ratify a sales contract. 6-	Egypt was invited along with Guinea, Mexico, Tajikistan and Thailand to take part in the BRICS summit in China. A huge step for Egypt’s politics and economy. Egypt is also cooperating with China for the establishment of the new administrative capital with an investment worth $3.2bn. 7-	Forbes chose 13 Egyptian startups among the 100 top ones with "Vezeeta" for booking physicians and clinics at number 5. 8-	Egypt topped the whole world in being the most attractive location for offshoring financially and the number one among Arab and African countries. 9-	The world youth forum was held for the very first time in the city of Sharm El-Sheikh gathering more than 3200 young people from all over the world. The forum discussed a wide range of topics ranging from migration, integration, investments and development especially in Africa. 10-	Egypt witnessed important events in Forum in December 2017 including the infamous Cairo ICT which discussed 12% growth for the ICT sector last year, many projects inaugurated all over Egypt and a future dominated by robots. Later in December, - the city of Sharm El-Sheikh hosted African leaders and businessmen taking part in the African Business Forum 2017.The conference ended with the African leaders drawing on the importance of inclusive growth, strengthening bilateral relations and integration and focusing on youth development and supporting entrepreneurship.